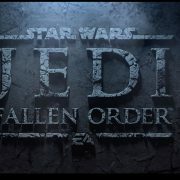 When is Jedi: Fallen Order set in the Star Wars universe? 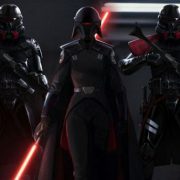 When is Jedi: Fallen Order’s setting in the Star Wars timeline? 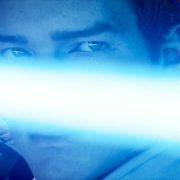 Here’s when it takes place, and how it ties into the Star Wars universe.